Insecurity can make a relationship very tense. For most people, feelings of insecurity come and go without ever causing major problems. 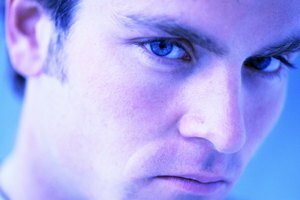 Some men suffer, however, from such deep feelings of emotional insecurity that their insecurity can poison their relationships. Insecurity can also become a problem when two people want different things from a relationship or when one person is ready to take the relationship to the next level and the other is not. If a man expresses his interest in you openly rather than simply keeping his cool, you may jump to the conclusion that he is insecure or desperate when he is really just a straightforward person. It's also possible that he is more excited about you than you are about him or that he is more ready to get into a committed relationship right now than you are. These may be reasons not to get too involved, but they don't necessarily indicate that he has issues with insecurity. You can tell if a man has insecurity issues based on how he talks about himself and how he thinks about other people. An insecure man will put himself down by referring to himself as a loser and a failure, while also displaying intense distrust of other people, according to Joseph Nowinski, in the article, "Is It Love, Or Is It Insecurity?" in "Psychology Today." He thinks of himself as unworthy and unlovable and of other people as self-serving and untrustworthy. An insecure man may criticize the way you dress or question how you spend your time and who you spend it with. An insecure man cannot see himself as being worthy of your love and commitment, so he becomes obsessed with fear that you will eventually betray him or abandon him, reports Michelle Castillo, an associate editor for CBSNews.com. You should take signs of critical or controlling behavior seriously, because these behaviors tend to get worse over time, according to Nowinski. If the man you're involved with shows the signs of insecurity, try to assess whether the behavior is situational or a long-term pattern. For instance, a man who recently went through a divorce or break-up is likely to be a little insecure for a while, but a man with a long history of sad stories to tell is more likely to have a problem. If you conclude that he does have issues with insecurity, take things slowly and don't feed into his pattern getting deeply involved quickly. Insecurity is treatable only if the person suffering from the problem seeks help himself, Nowinski says. You can't fix his issues by giving him the affection and reassurance he craves, because he will not believe it nor will this spur him to change. Psychology Today: Is it Love, or Is it Insecurity? Evan Marc Katz: How Do I Avoid Clingy and Desperate Men? 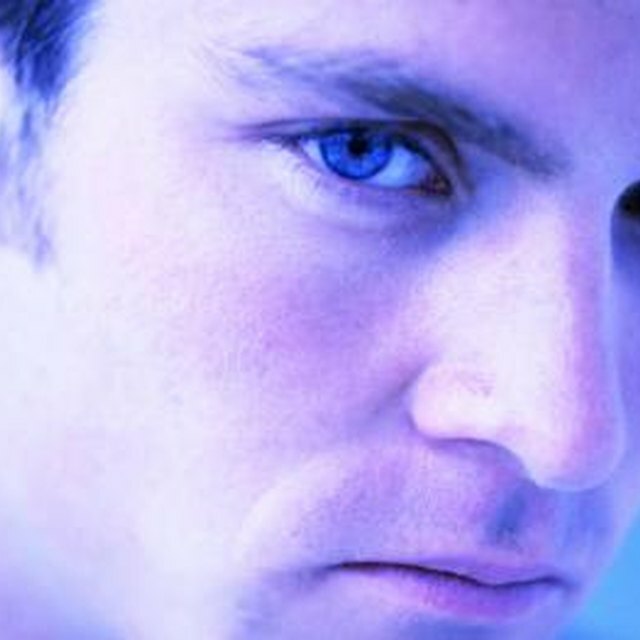 CBS News: Overly Jealous or Insecure About Your Relationship? What if I'm a Guy and in Love With Another Guy? Thompson, Scott. "Signs of Emotional Insecurity in a Man." Synonym, https://classroom.synonym.com/signs-emotional-insecurity-man-16429.html. Accessed 23 April 2019.